I will again be running furniture restoration and upholstery courses at Deka Design from October 2016. For more information about the course schedule, please email us at info@dekadesign.com.au or visit the Deka Design website. 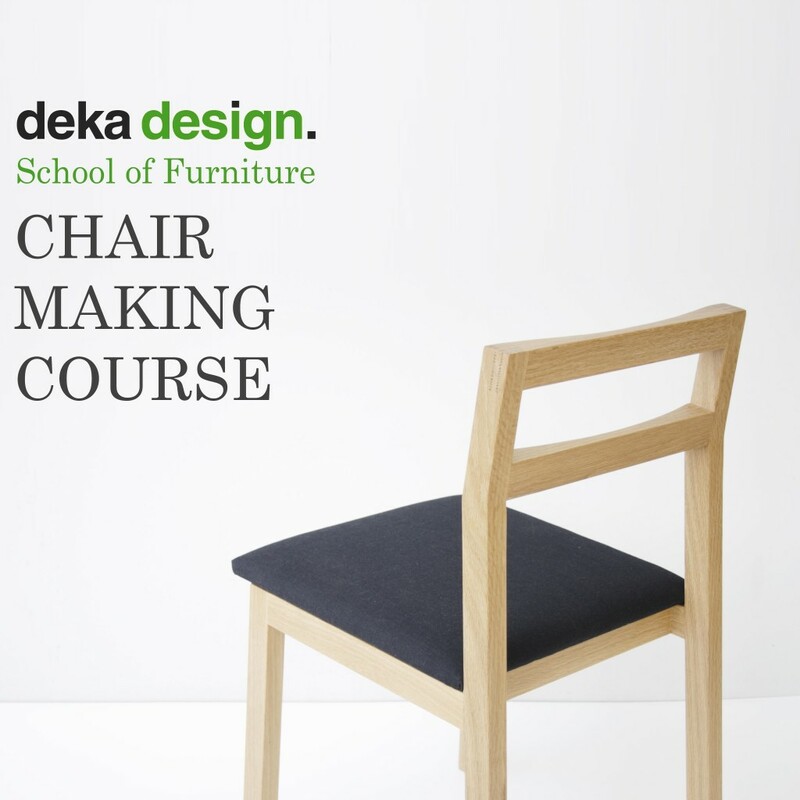 l willl be instructing a chair making course beginning in March 2014, the latest course offered at Deka Design’s School of Furniture. During this five day course I will teach students the theory and the practical elements of making a timber chair. 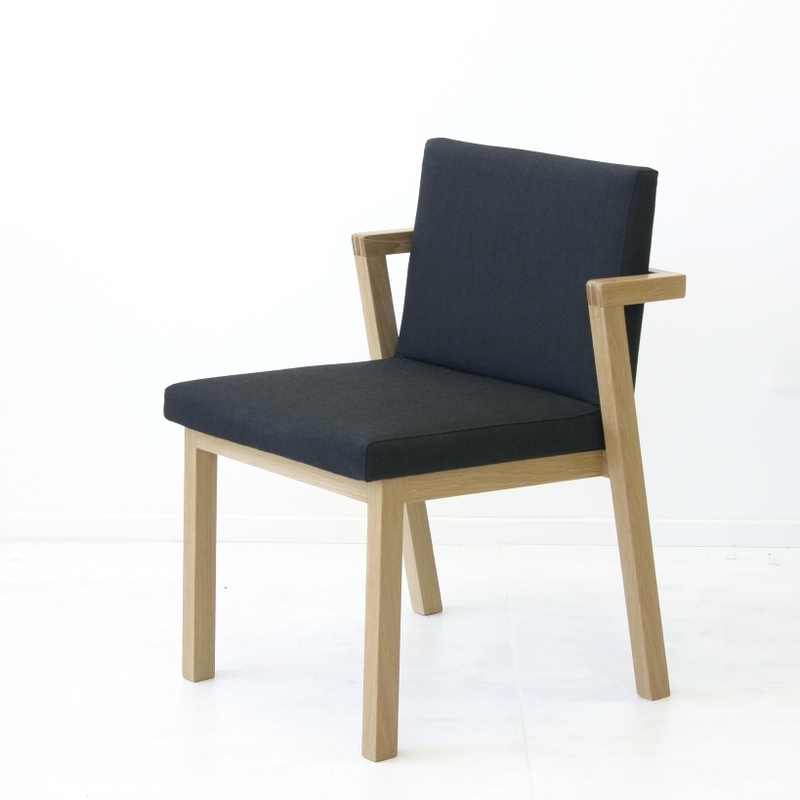 I specifically designed the Kantti II chair as a good teaching project for beginner to intermediate skill level so that students can learn about ergonomics, aesthetics, structural design,material selection, upholstery and timber finishing in one project. For more information about the course visit Deka Design’s School of Furniture, and for more information about the Kantti II chair, please visit Deka Design’s website. 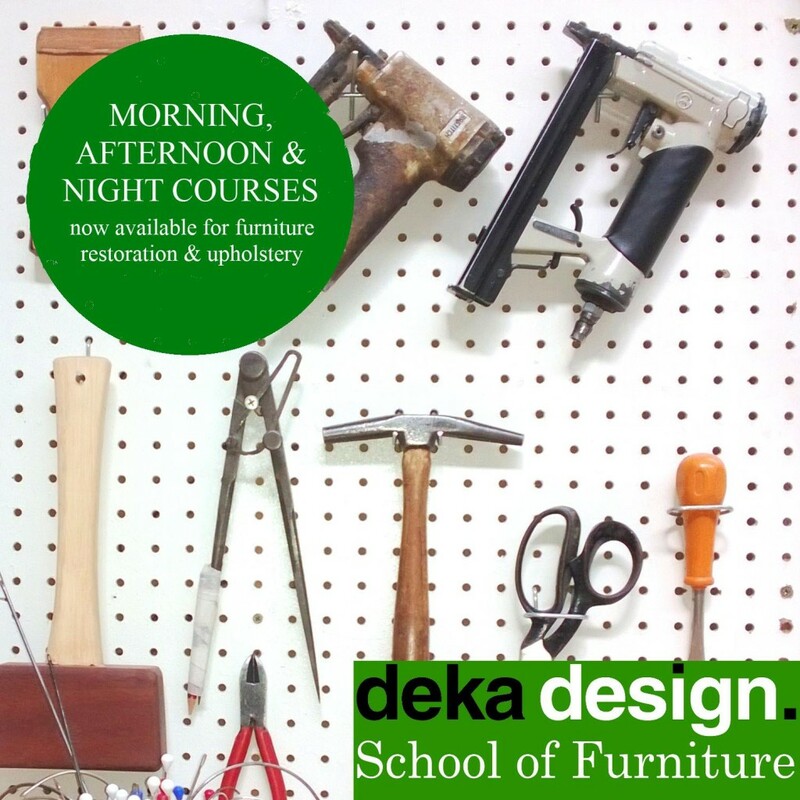 I am instructing furniture restoration and upholstery courses at Deka Design’s School of Furniture. 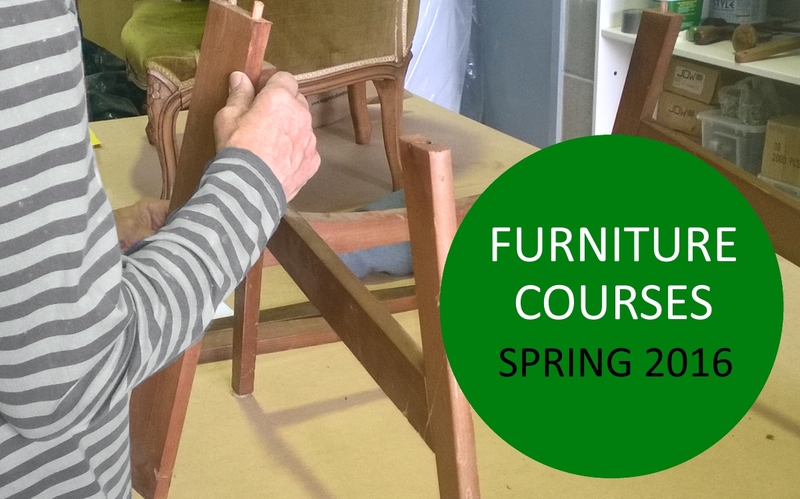 Running from January to April, these courses will give the students the theoretical knowledge and practical skills to restore and upholster their own piece of furniture. For more information please visit the Deka Design website. The design work of Helena and myself has been featured alongside other Queensland designers in Hightide – an exciting design publication by Jason Bird that features a decade of Queensland product design. The Antero chair, i…stool and the new Kantti collection are featured. I will be instructing a course on furniture restoration and upholstery at the Deka Design workshop in Wynnum, in September. 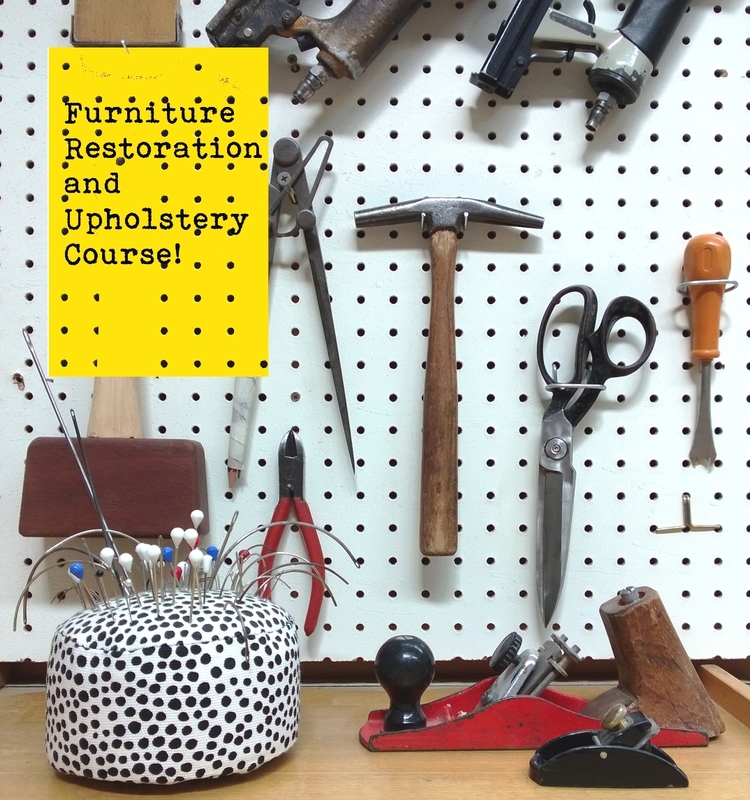 This three day course will cover topics such as use of restoration and upholstery hand tools, timber and timber veneer restoration, structural repair, stripping and replacing upholstery, pattern making, and fabric selection. Participants are asked to bring in a piece of furniture that they would like to restore, and they will have access to all workshop processes. Dates: Saturdays 21st September, 28th September and 5th October 2013. 9am – 4pm. At: Deka Design 23 Mungala Street, Wynnum. For more information or to enrol visit the Deka Design website. The furniture making course run by QUT in collaboration with myself and Paul Morris (Join) as instructors has successfully finished. The two-stage course ran in October 2012 and January 2013. 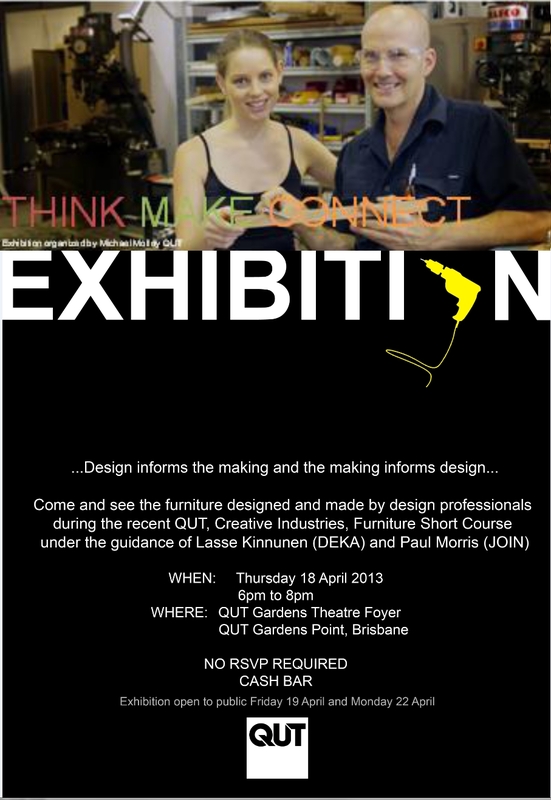 QUT is hosting an exhibition to show the public the completed furniture pieces designed and made by the professional designers who took part. At: QUT Gardens Theatre, Gardens Point, Alice Street, Brisbane CBD. Open dates: Fri 19th April and Mon 22nd April (closed Sat and Sun). For more information about courses please contact me at lasse@kinnunen.com.au . The furniture making course THINK… CONNECT…. MAKE…. at QUT which Paul Morris and I are instructing has new start dates. Stage One Think/Connect will now run starting in October and Stage Two Making will run in January. 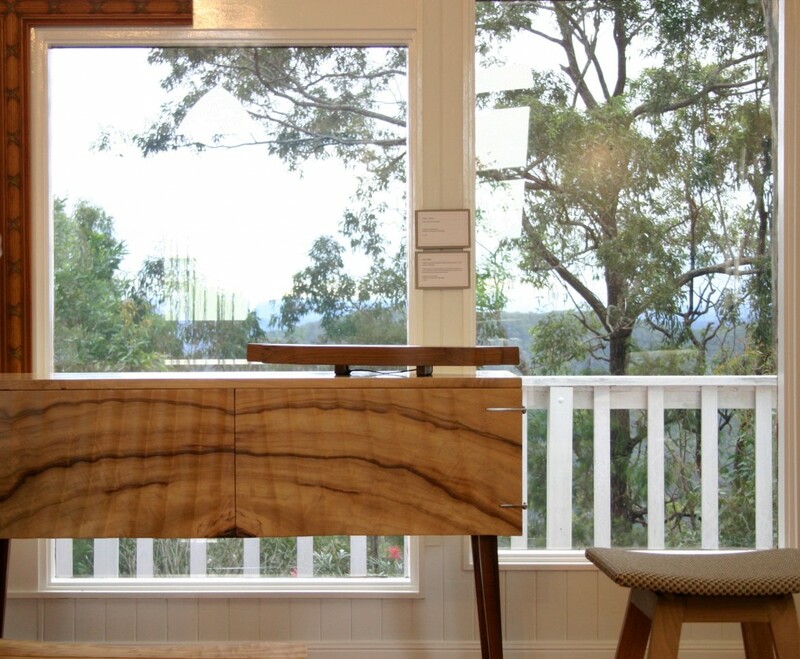 If you have been interested in making a piece of furniture for yourself or you would like to learn more about the making processes, visit the QUT website for more information. This course is perfect for interior designers, architects, other design professionals and recently graduated students who want to know more about designing for manufacture, material use and processes of making. 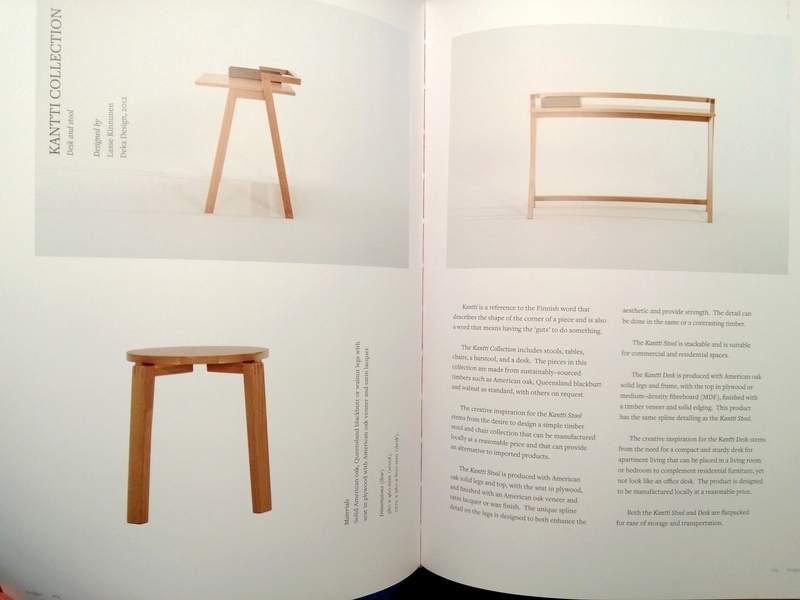 ON THE EDGE is a design exhibition of furniture and objects created by Helena and myself. Exhibition open: 13 June – 8 July 2012, Wednesday – Sunday 10am – 4pm (closed Mondays and Tuesdays). Curated by Nora, this exhibition aims to promote sustainability in interiors by showcasing the craft tradition of furniture making. Most of the works on display are for sale and include production furniture pieces, my art objects and several art pieces and accessories by Helena.